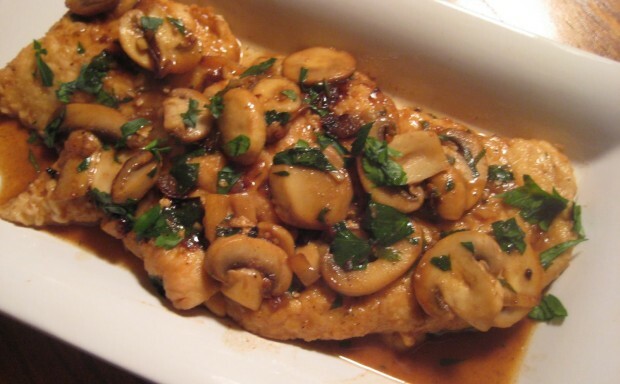 floured chicken cutlets, mushrooms, and Marsala wine. 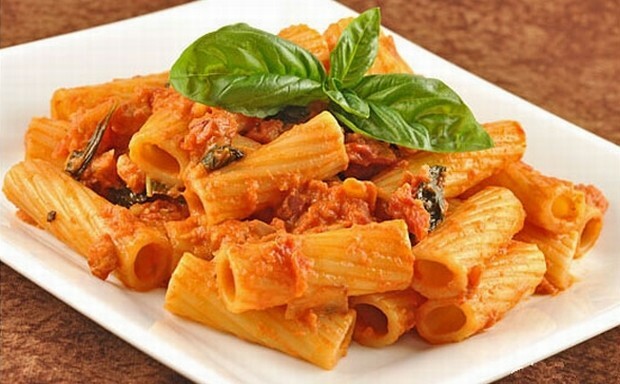 with a robust tomato flavor and a creamy quality that isn't overly rich. 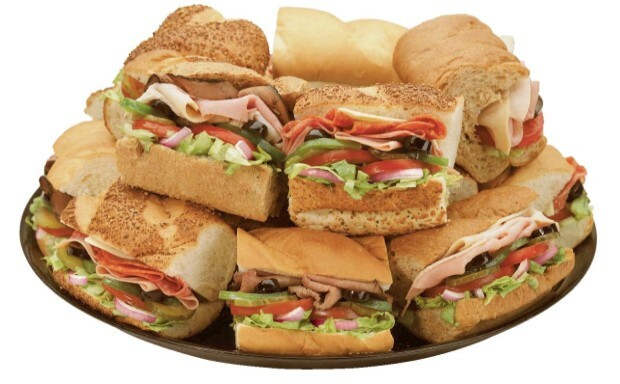 meats and cheeses, enjoy one of our famous hoagie trays or lunchmeat platters for your next affair. Chiarello's voted Best Sandwich Shop! Our catering packages provide the best value for your next function. All food is prepared on the premises by the owners of the establishment. Always a great food experience, generous portions per person and very reasonably priced. Thank you Chiarello Family!